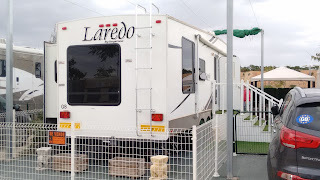 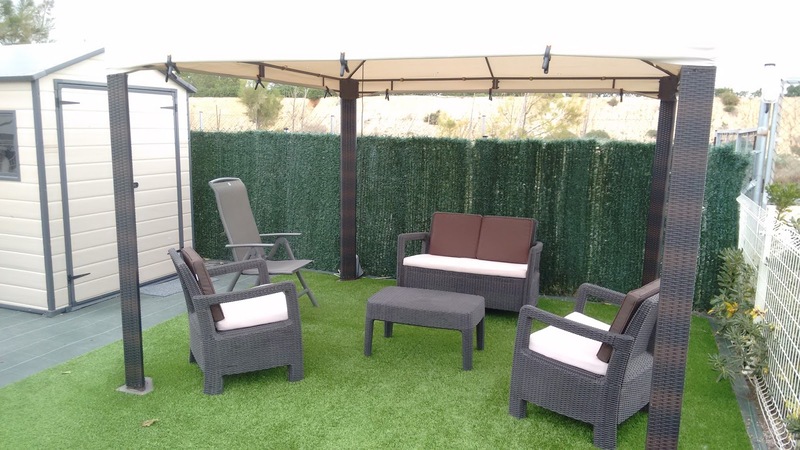 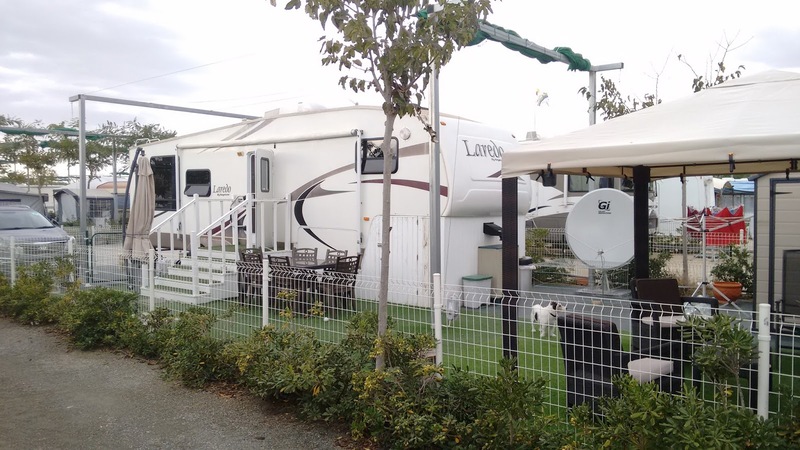 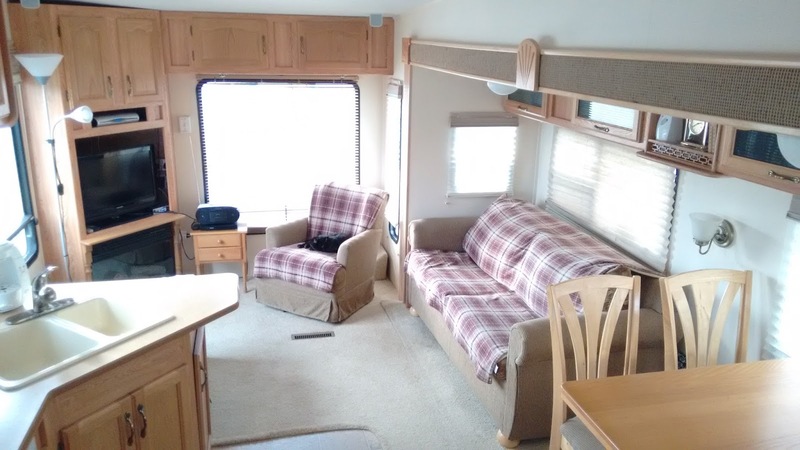 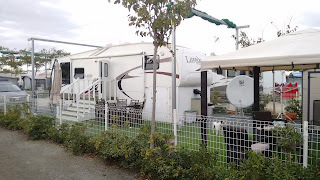 2005 Keystone Laredo for sale, sited on a pitch at Marjal Costa Blanca, with everything included and ready to move into. The 5th wheel itself has all the usual refinements you would expect from a luxury American trailer, light and bright inside. 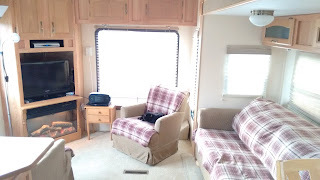 The lounge has 2 armchairs and a sofa bed, with large windows. 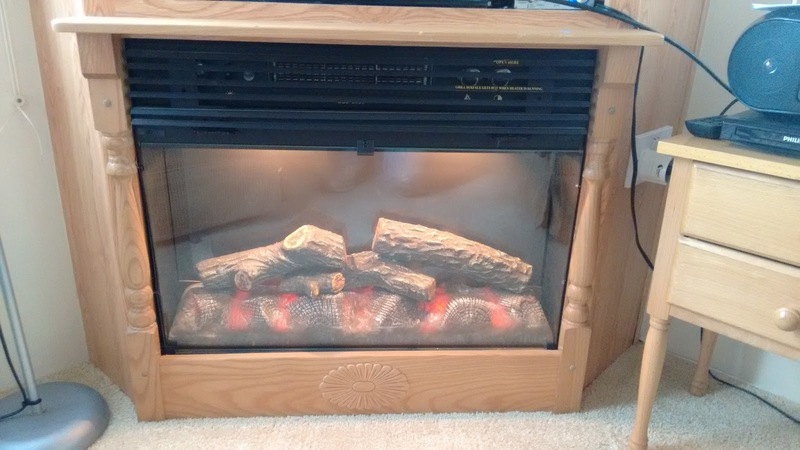 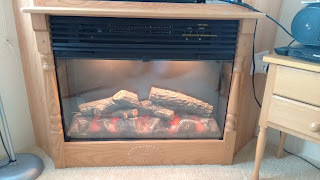 Entertainment unit with surround sound and a real flame effect fire underneath (cosy). 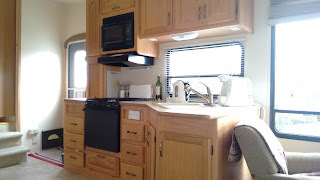 The dinette and kitchen are opposite each other, with oven, hob, microwave, fridge freezer. 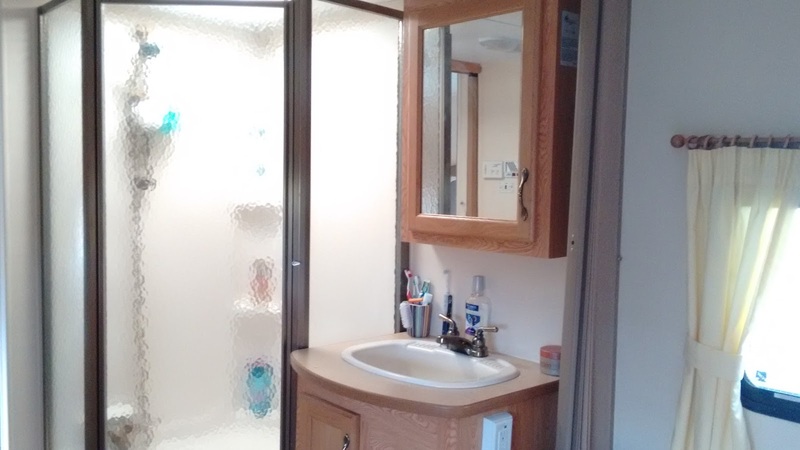 There is a separate toilet and shower and the bedroom has a queen size bed with wardrobes either side. 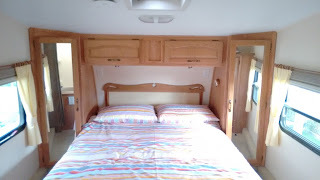 For those cold nights there is blown air underfloor heating and air conditioning for those hot summers. 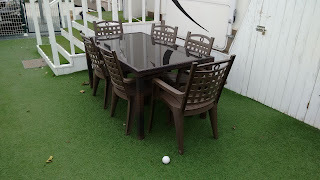 Outside the pitch is covered with artificial grass, fully fenced, with a car parking space and outside lighting, with many additional items. 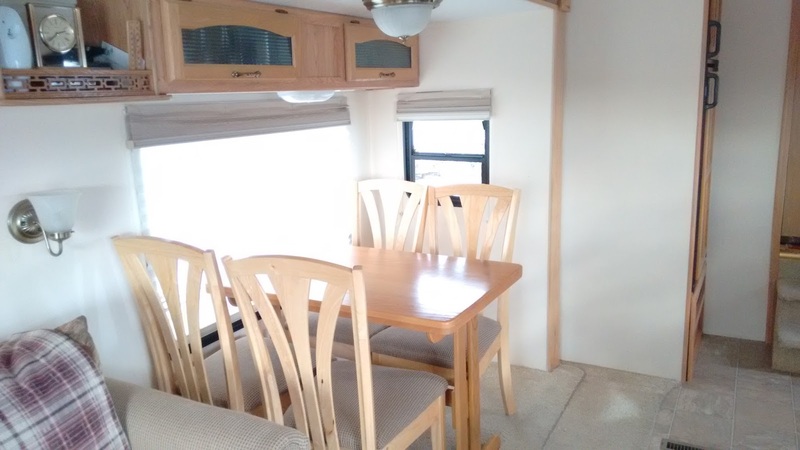 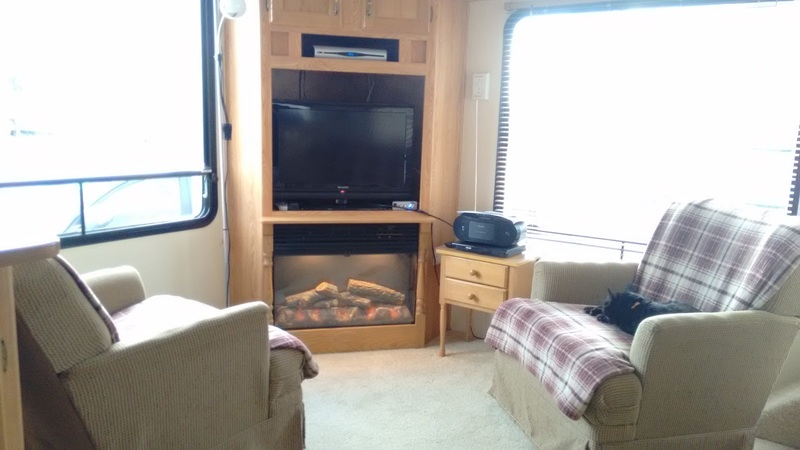 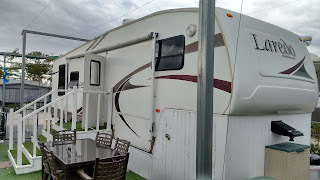 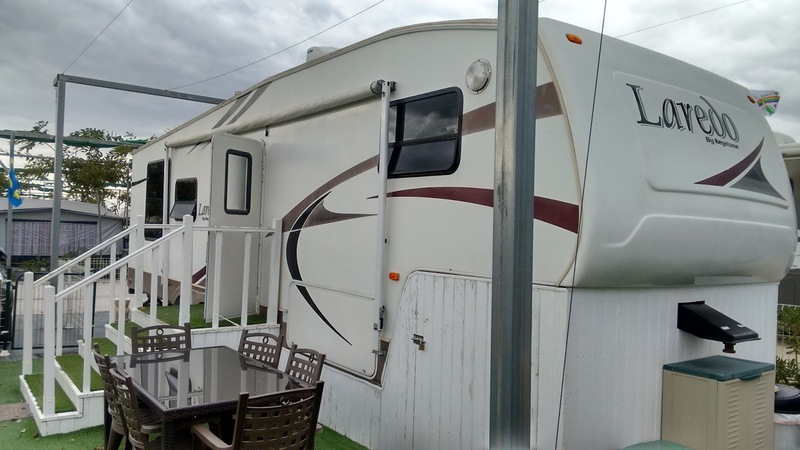 The 5th wheel is CRIS registered and as an added bonus, the pitch fees are paid until the end of March 2016. The asking price is only £21,500 for everything!